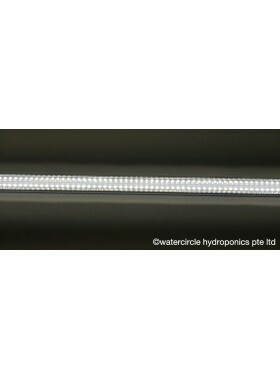 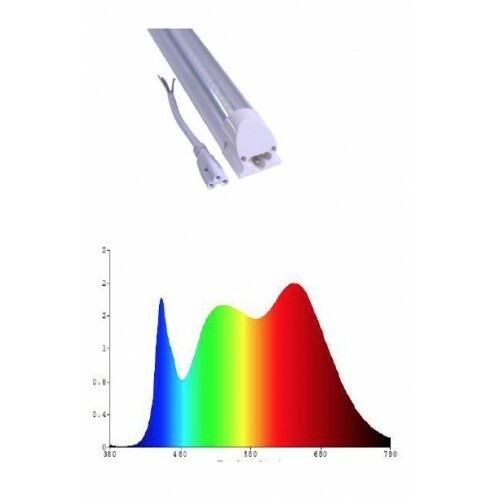 LED Grow Tube information & Specifications. 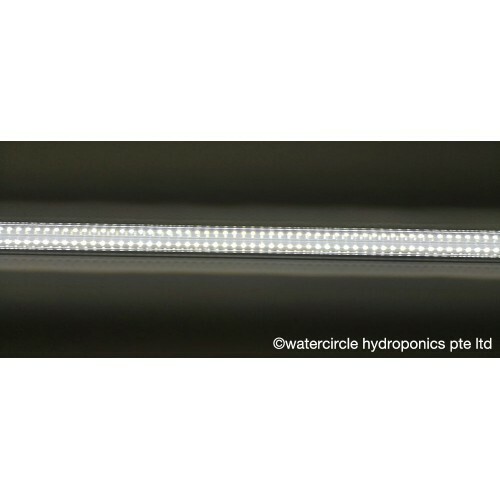 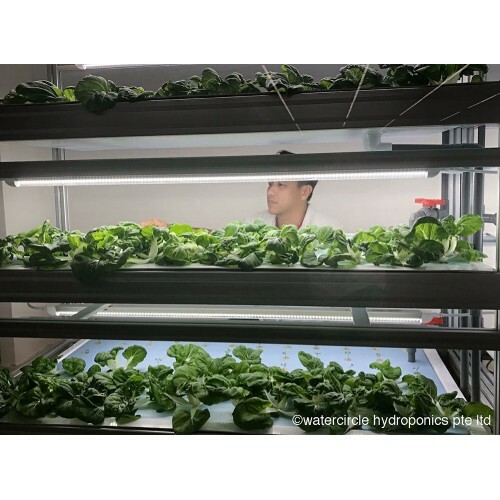 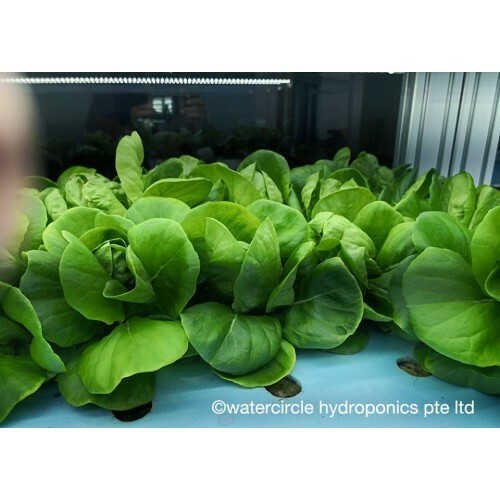 This product is applicable to any indoor multilayer grow system or as a supplemental artificial lighting for hydroponics, aqauponics & soil growing, gardening, home balcony sowing, seedling, breeding, farm, flower show, garden,potted plants, Algae production, flowering plants etc. 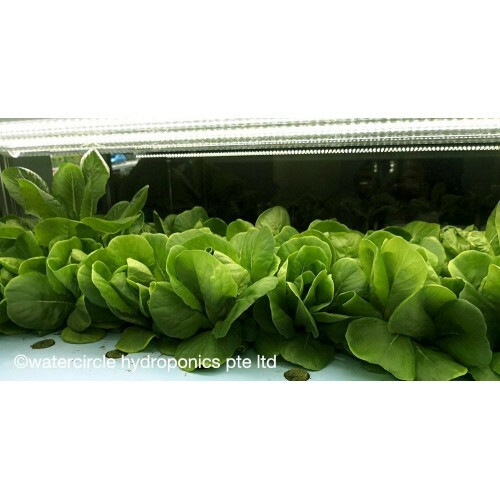 •This product is suitable for the bananas, orchids, tobacco, seaweed, green pepper, eggplant, bitter melon, tomatoes, lettuce, grapes, romaine lettuce, herbs, vegetables, flowers etc. 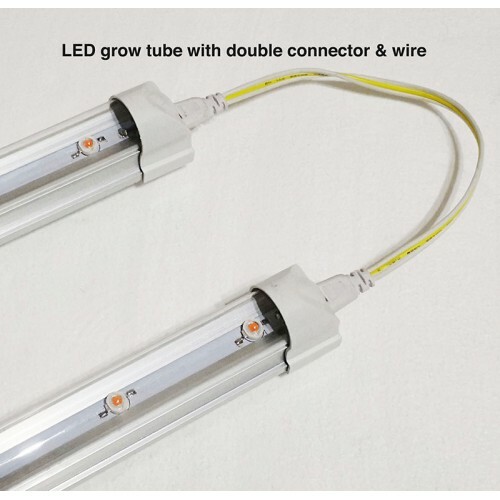 *there is an additional charge of $3 for each double connector with wire. 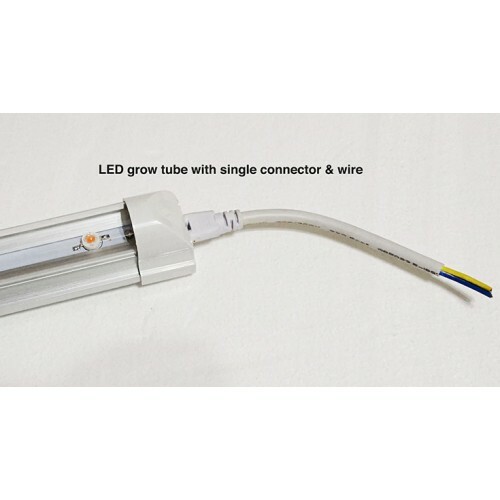 Customers can request us to make power cable from us at $10 for cable length up to 1.5m or DIY.